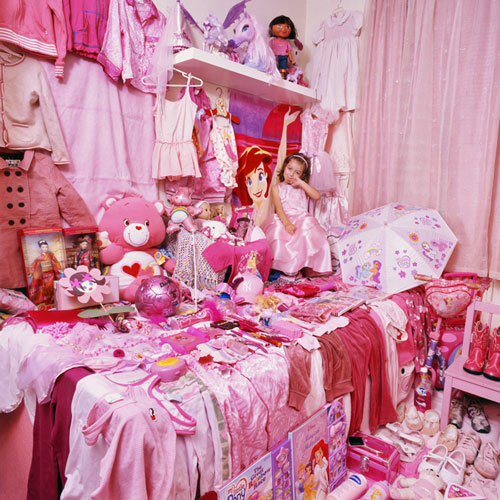 It’s no secret that girls love pink, and if you choose to decorate a girl’s bedroom in this color chances are you won’t go wrong at any point. 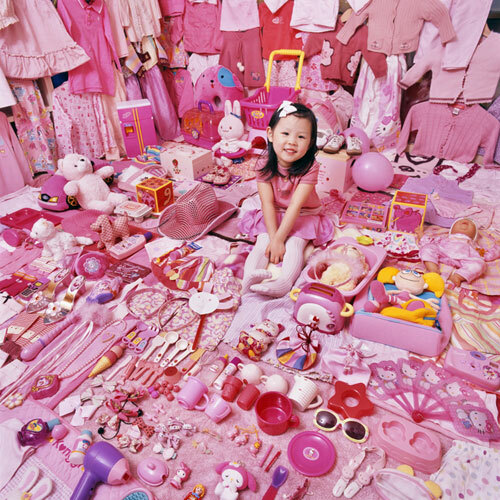 Some things however are best done in moderation, and this South Korean photographer Jeong Mee Yoon’s design is certainly going one step further. 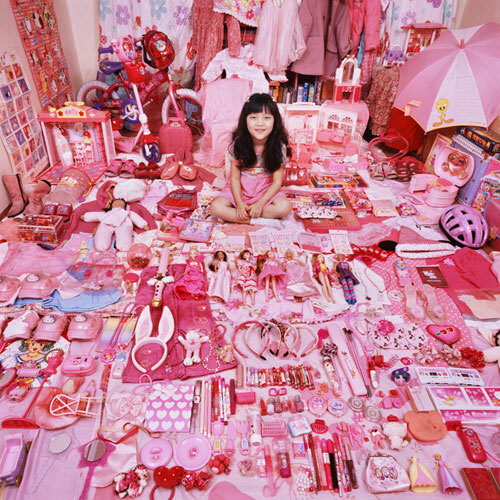 Having pink accessories and accents in a girls room is common, yet this explosion of colors may even be going a bit overboard. 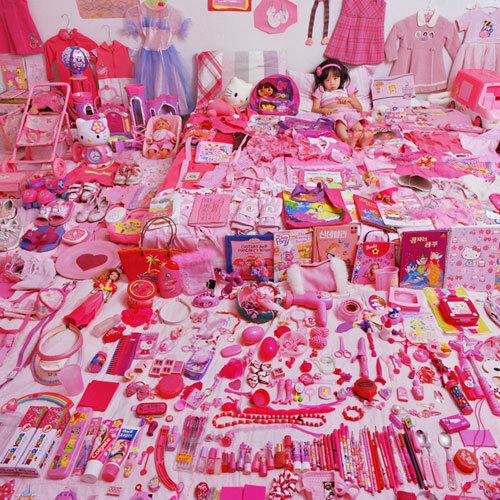 It’s without a doubt every young girl’s dream bedroom though, so who are we to judge! 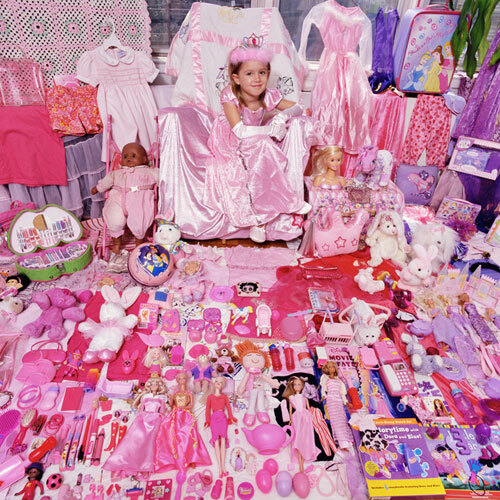 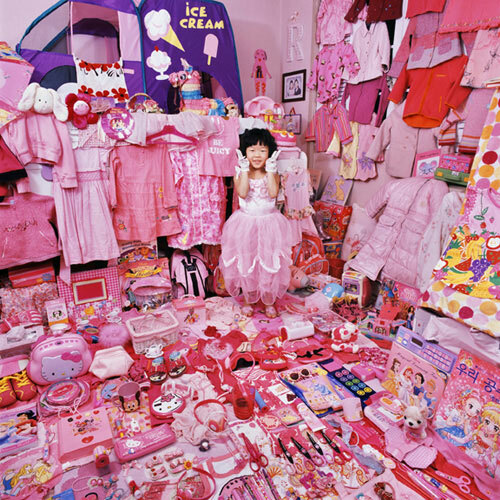 Take a look in our gallery of this fascinating pink girl bedroom, and tell us your thoughts in the comments section. 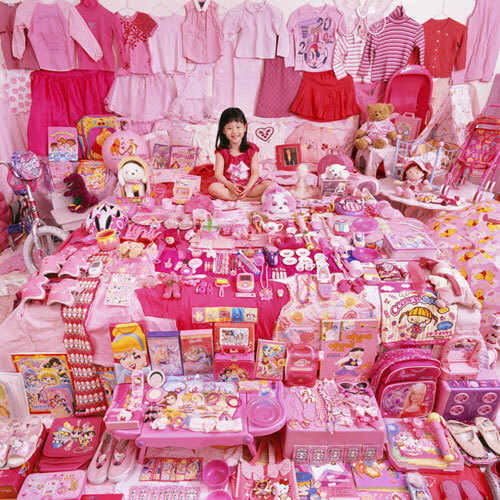 Is this exactly the kind of room your child would love, or is it a bit too much?